There’s no denying that summer in Denver is full of fabulous. There’s always something fun to choose from, and an abundance of natural and people-made entertainment everywhere you look. With so many options, the biggest challenge is fitting it all in. 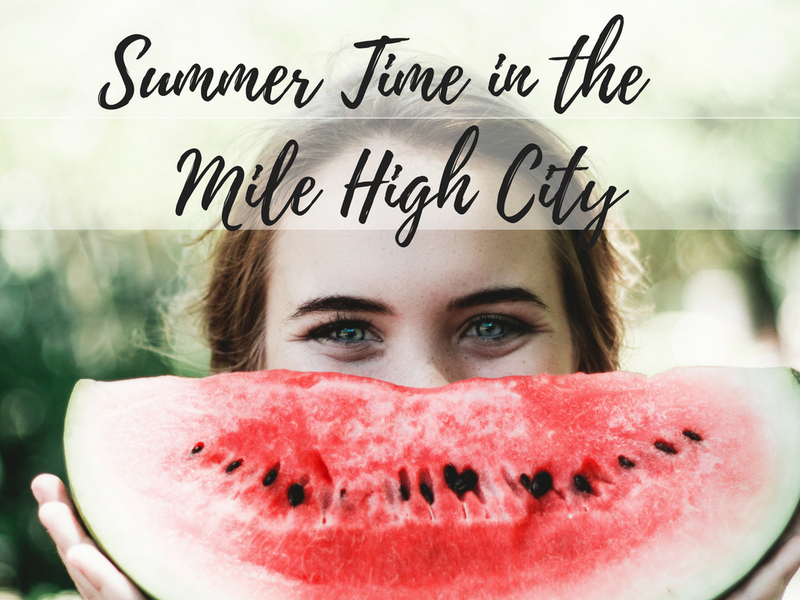 We compiled a list from our clients of their favorite summer activities in the Mile High City. 10. 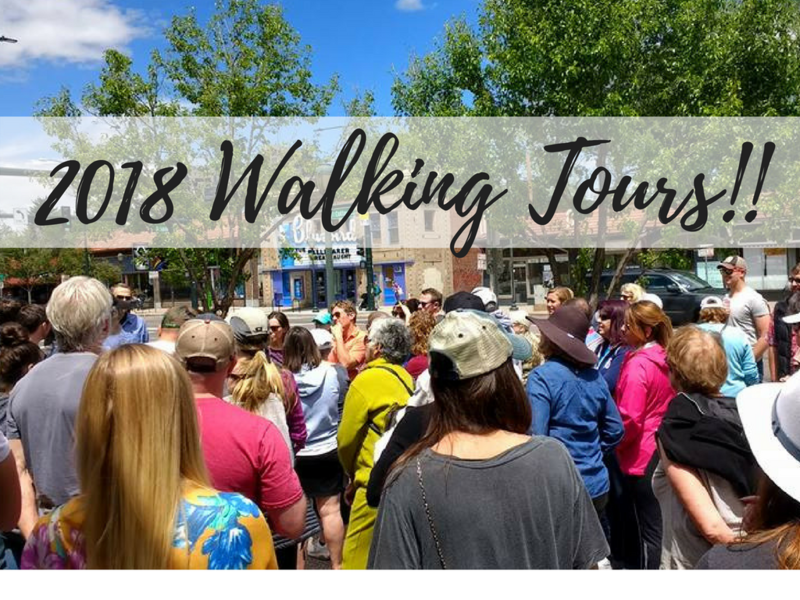 Live and Love Denver Walking Tours! Well obviously, the Live and Love Denver Tours with Phil Goodstein are everyone’s favorite! These complimentary walking tours highlight the very best of the Denver neighborhoods, uncovering the fascinating history of our city. You can join us every month as we’re guided on one hour tours. Learn more here. 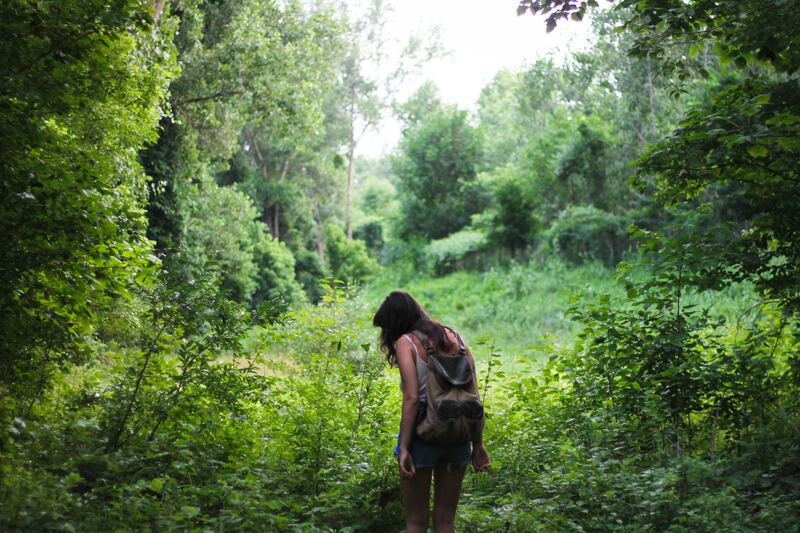 The mountains are by far the biggest draw to living in our beautiful city, and with so many great hikes within a short drive to Denver you can get lost in nature pretty much anytime. The summer wildflowers are in full bloom, and you can fill your belly and rest your muscles after a long hike in any nearby mountain town. A long-standing Denver tradition, the Cherry Blossom Festival celebrates Japanese culture and heritage with music, entertainment, food, educational and interactive exhibits, and a marketplace to buy art and goods. 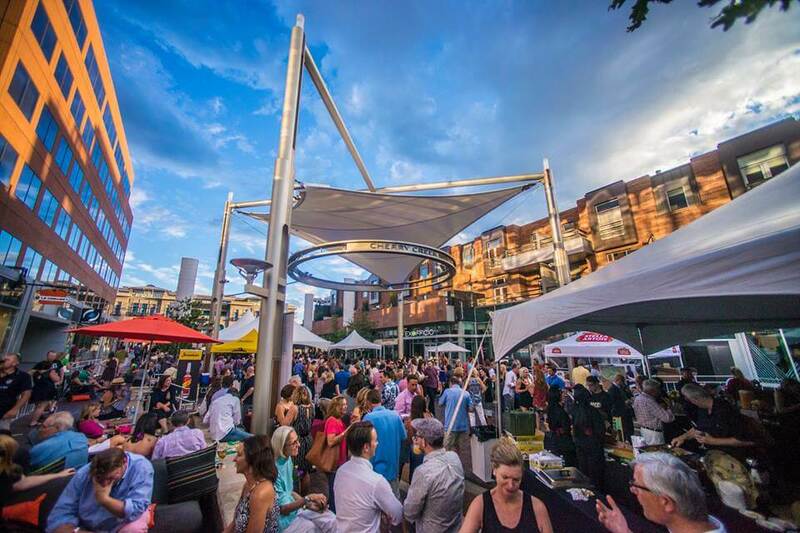 Cherry Creek Arts Festival has been completely transforming the Cherry Creek North District into Denver’s most renowned outdoor fine art gallery every summer since 1991. Come on out to see over 250 juried artists (of the 2000 that apply to participate) on hand to demonstrate and sell their wares. This is one of the preminent and pioneering art shows in the entire country, so check it out! 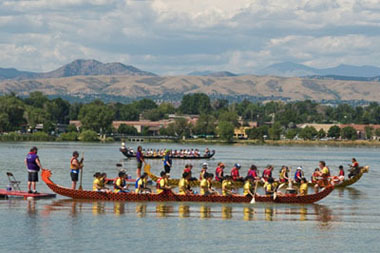 Celebrating its 18th year, the Dragon Boat festival happens every summer on Sloan’s Lake. Live music, food and drink, vendors, and the signature dragon boat races are a huge crowd draw at the end of July. Without a doubt, one of the coolest concert venues in Denver is the Botanic Gardens, which draws mega stars to perform in its beautiful central amphitheater. The 2018 summer line up includes musicians like Melissa Ethridge, Mary Chapin Carpenter, and the Gipsy Kings. Get your tickets now! Nothing says summer like walking over to your local farmers’ market to pick up some local fresh produce. With several great neighborhood markets sprinkled throughout the city, there’s bound to be one for you to check out any given weekend. How cool is it to sit under the stars snuggled on a blanket with your family, friends, or fur babies, watching your favorite movie on a beautiful Colorado night? 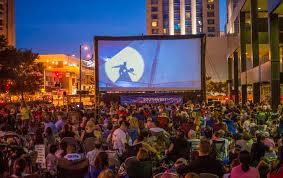 Denver offers free or low cost outdoor movies throughout the city, with everything from classics to family friendly favorites and everything in between. For the last 20 years or so, Denverites have been gathering to enjoy the Free City Park Jazz concert series. 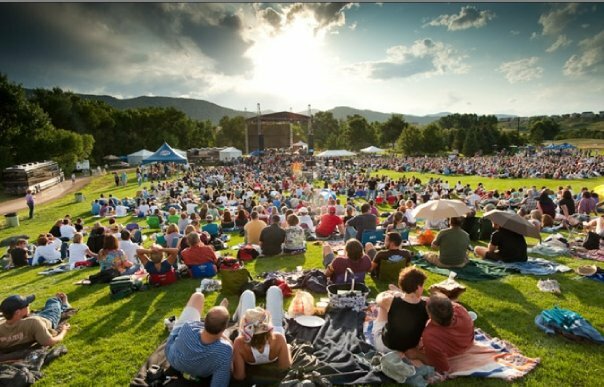 This summer, there will be 10 Free jazz concerts, featuring delicious food and Colorado’s best jazz musicians. 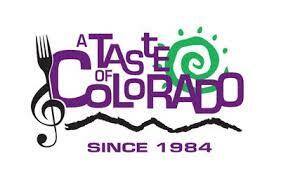 As the summer begins to wind down in September, a Taste of Colorado kicks off. This hugely popular event and free admission food and music festival has drawn hungry happy Denverites for over 35 years- they’re anticipating nearly 500,000 attendees. This the year the event will have over 50 food vendors, 175 marketplace vendors, arts, crafts, KidZones, and over 25 musical acts. Don’t miss it!